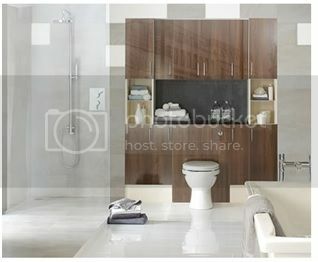 Bathrooms can be an ideal retreat from our hectic modern lives, and a place to simply relax and luxuriate. 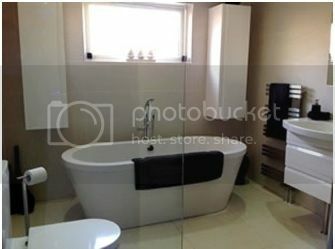 A luxurious bathroom can also be a great investment, and the highlight of any home. With this in mind, here we give a guide to some handy hint and tips, perfect for transforming your bathroom into a luxurious retreat. A minimalist design is perfect for giving your bathroom a more luxurious look and feel, and when it comes to bathroom design, less really can be more. Whilst a minimalist style can be a little tricky to master, don’t let this put you off. A minimalist look can be rather easy to achieve, providing you bear certain factors in mind. For example, any minimalist space should aim to incorporate ample light, minimal clutter and a good spatial layout. It’s also a good idea to steer clear of overly elaborate features and to stick to neutral tones, as these are ideal for giving your bathroom interiors a more minimalist feel. 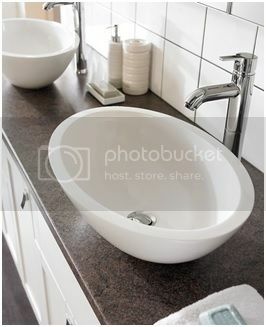 Whilst it’s not for everyone, a white-on-white colour scheme can be a particularly good option for small bathrooms. This reflects plenty of light, making the room feel larger. If you want to give your bathroom a more luxurious, spa-like aesthetic, then incorporating natural materials such as stone and wood into your bathroom design is essential. Not only are these materials naturally beautiful, they also evoke a calming atmosphere, and will give your bathroom a more relaxing, earthy feel. Incorporating a statement feature, such as a stylish mirror, chandelier, or freestanding bathtub, can be an ideal way to give your bathroom a more elegant and sophisticated look. 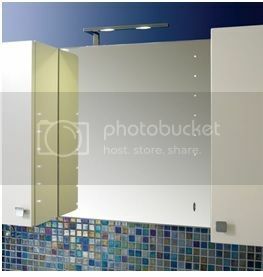 These fixtures are the ultimate in luxury and will help you to make a real style statement with your bathroom design. When it comes to bathroom design, even the smallest details can make a big difference – that’s why it's important to consider adding a few luxurious touches to your bathroom. Some plush towels, candles and stylish soap dispensers are perfect for adding those all-important finishing touches to your bathroom design, and will enhance the feeling of luxury too. Hopefully these handy tips will have inspired you to try adding a little luxury to your own bathroom design. Here at Osprey Bathrooms we're experts when it comes to bathroom design and can provide you with all the help you need to create the bathroom that's right for you. So if you're looking for bathroom suites in Glasgow please don't hesitate to contact us today, by giving us a call on 0800 007 5344 to speak to a member of our friendly team.